Glucose Error Grids – Well Known? 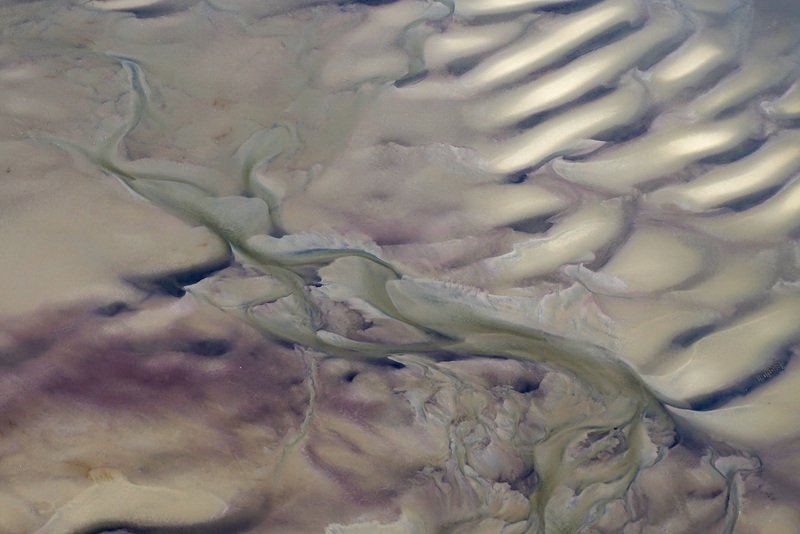 The picture shows a possible stranded sea creature at low tide, taken from 3,500 feet. I was talking to a colleague about a project I’m working on and in order to explain, I asked him if he was familiar with glucose error grids. He said no, which surprised me. My colleague has been developing immunoassay reagents for a long time and while development and not evaluation is his specialty, as part of development, one must prove precision and accuracy. I took this to mean that the concept of error grids is not that well known outside of diabetes. This is unfortunate, since error grids make more sense to me than total error, measurement uncertainty, or separate requirements for precision and accuracy. You are currently browsing the Krouwer Consulting blog archives for September, 2016.